Overview: Property has been zoned commercial. One mile on main road to Honda Manufacturing Plant. Great location for Hotel. 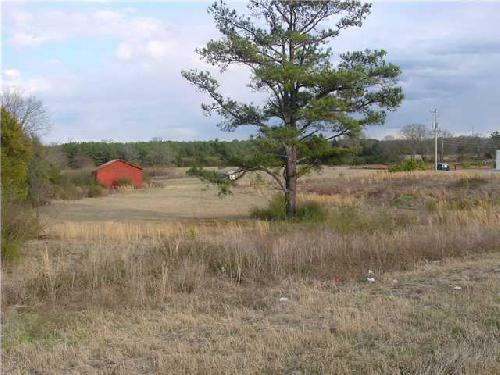 Property has approximately 240 feet of road frontage. 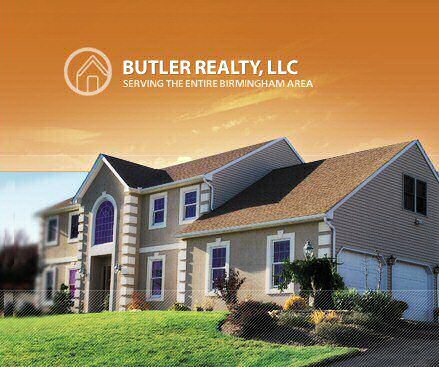 Property is great location for access to Honda and Birmingham and Atlanta. Birmingham is about 45 minutes west and Atlanta is about 1 1/2 hours east. Agent/Owner. Owner will consider holding mortgage.